Texas Week 2017 came to a deadly and violent close this past weekend. A total of three* people died in separate incidents. Meanwhile, police responded to several different reports of gunfire, including one that led to a tense confrontation between officers and a late night crowd. 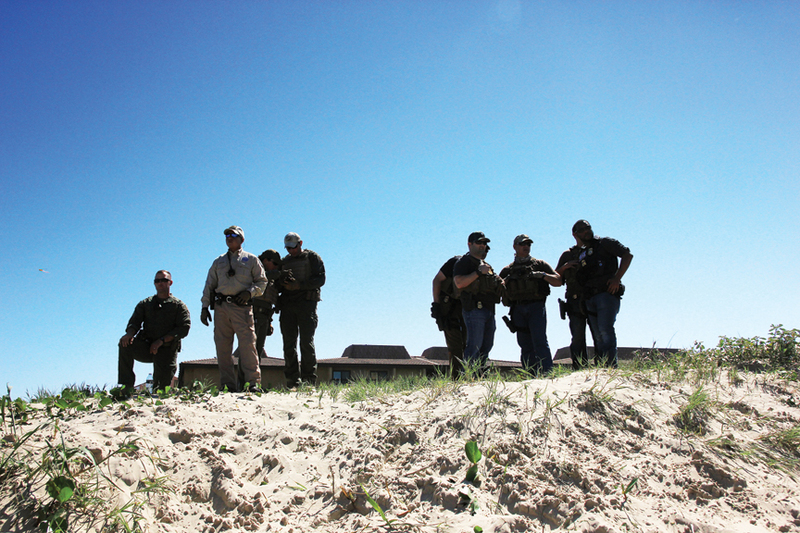 South Padre Island Chief of Police Randy Smith spoke of the incidents, which primarily occurred on Saturday, March 18. “That Saturday is traditionally our busy, busy day. That last Saturday of Texas Week every year,” he said. First was a report of shots fired near Clayton’s Beach Bar on the north end of the Island. No one was hurt, and witnesses were seemingly nonexistent. “Nobody had anything to say to us,” Smith said. He described the confusing nature of large crowds as a contributing factor to why eyewitnesses may not have come forward in that instance. *Correction: An earlier version of this story previously misstated that four people had died as a result of incidents during Texas Week. Three people died, including Maria Selena Patino, 19, of Los Fresnos, and an as-yet unnamed man who drowned, as well as an as-yet unnamed man who fell from the fourth floor of the Hilton Garden Inn.